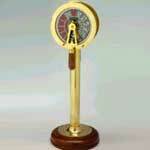 We provide an exquisite collection of ship's Telegraphs that is sourced from the honest vendors. 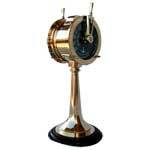 Our nautical telegraph is the ideal fusion of performance and quality. 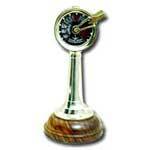 Wood telegraph provides a scintillating appearance to the interiors with its fine finishing and peerless designs. 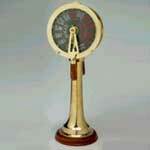 We stand in the midst of ecstatic decorative telegraph exporters, based in India.